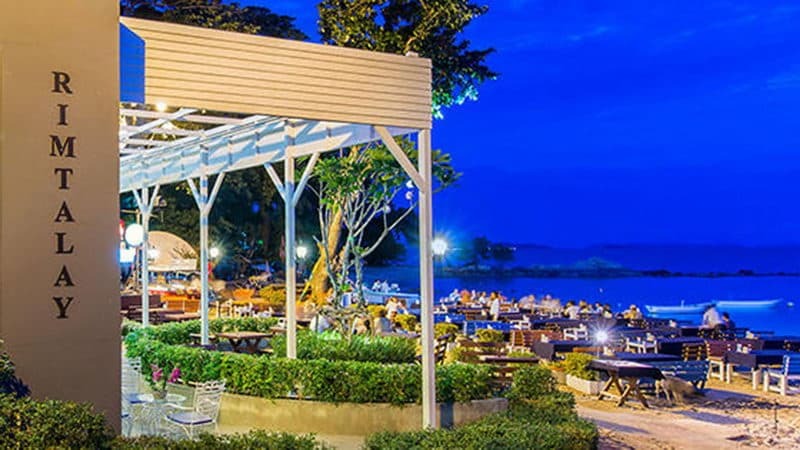 The settings of these Pattaya restaurants are equally varied and unique. Eat like a local from the vendors on the street or enjoy the breath-taking beach views. 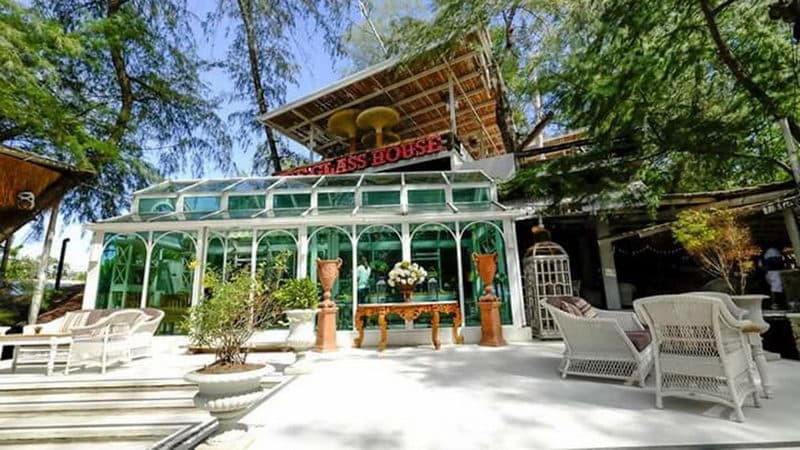 The glass house is one of the best restaurants in Pattaya and the one of the best restaurants in the country. You can enjoy Thai and Thai seafood delicacy and international homemade cakes in the glass house. Moom Aroi is located on a small road in the north of the town. It has about 100 tables. You can enjoy the cool sea breeze on the beach or in the open and simple buildings. Suttangrak won the National Award for best travel for many years. 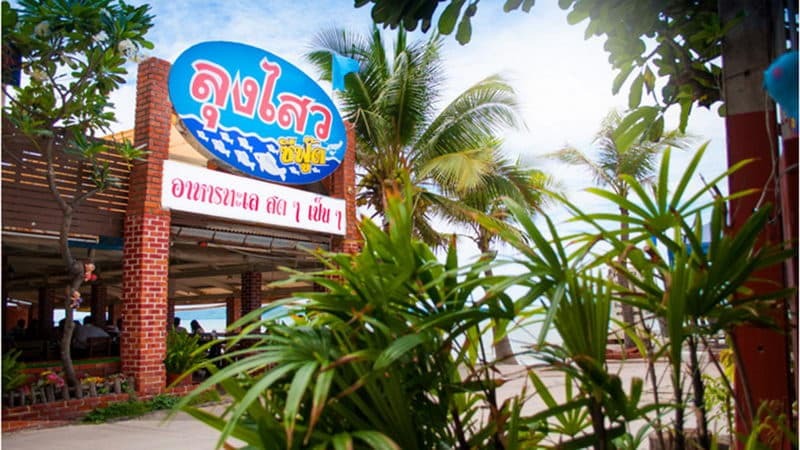 It is also a restaurant by the local people of high quality fresh seafood of Thailand welcome. 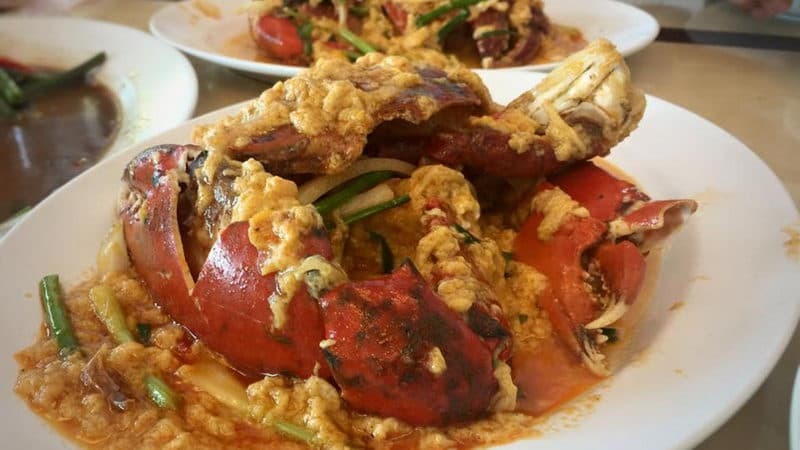 The most famous dishes include fried cabbage with their signature blue crab steamed fish sauce, and sauce, and steamed perch in the lime pepper soup. Lungsawai has been a popular seafood eatery for over 30 years. Lungsawai Seafood is a village style restaurant in Thailand, which has cool breeze and beautiful reputation. 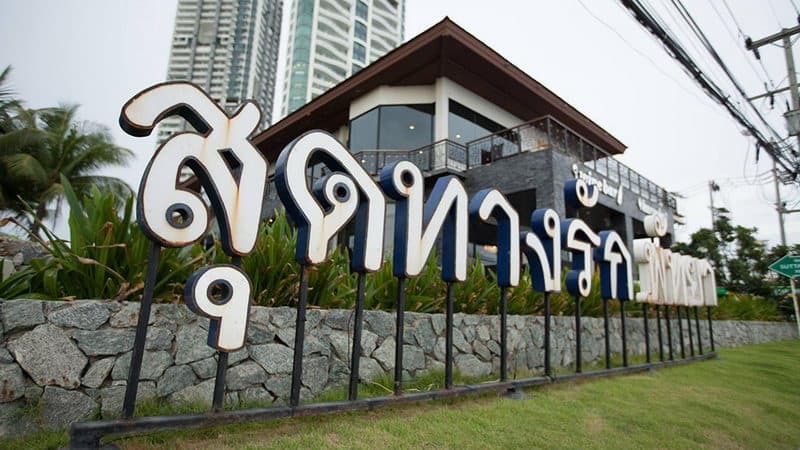 Ruen Thai Restaurant is a high quality restaurant or a tourist oriented Restaurant. It is famous for its traditional style of architecture, and has Thailand music and dance performances every night. Rim Talay provides a very diverse menu, including Thailand, Japan, Chinese, Russian and Western dishes. Of course, the main component is the seafood. 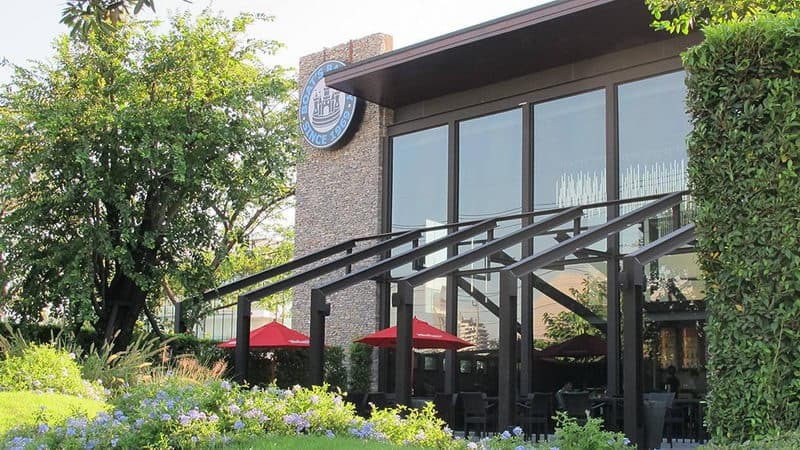 In addition, this restaurant's price is very good. 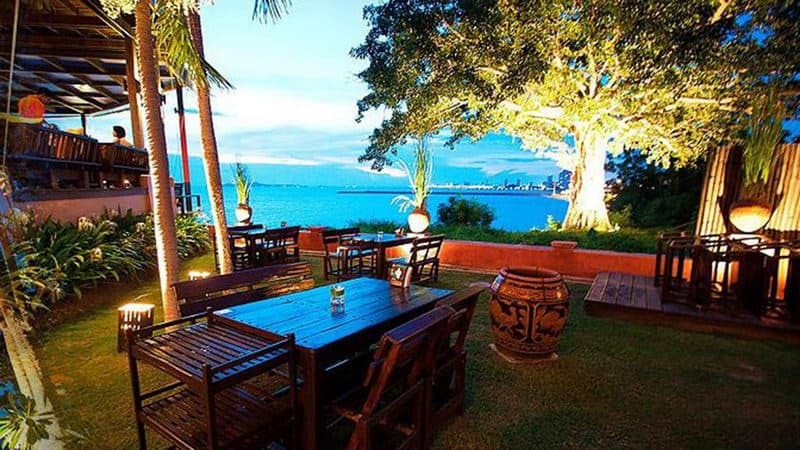 Rimpa Lapin is the most beautiful Pattaya restaurant in Thailand. You can enjoy the delicious local delicacy, fresh sea breeze, and along the coast of Jomtien incomparable scenery. The restaurant offers popular signature fish, such as scrambled eggs, cheese grilled shrimp and Rimpa chicken, onion, butter and cream sauce. 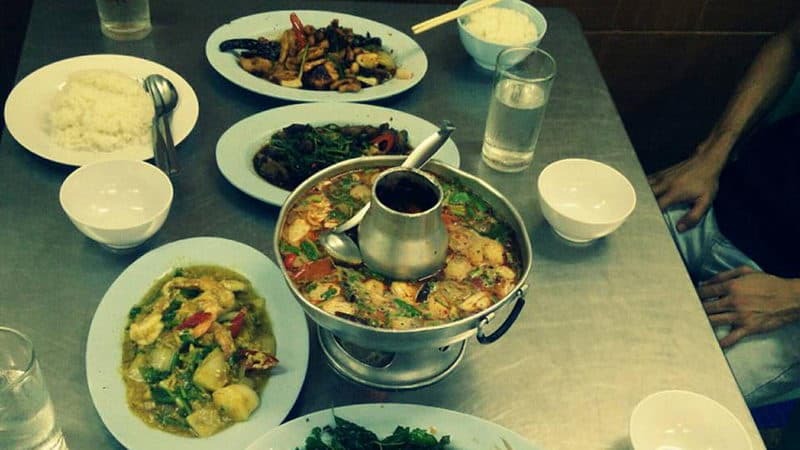 Although local diners tend to love Thailand delicacy, but there is a very popular Chinese dish. There is a low price is very comfortable, and very comfortable seats. 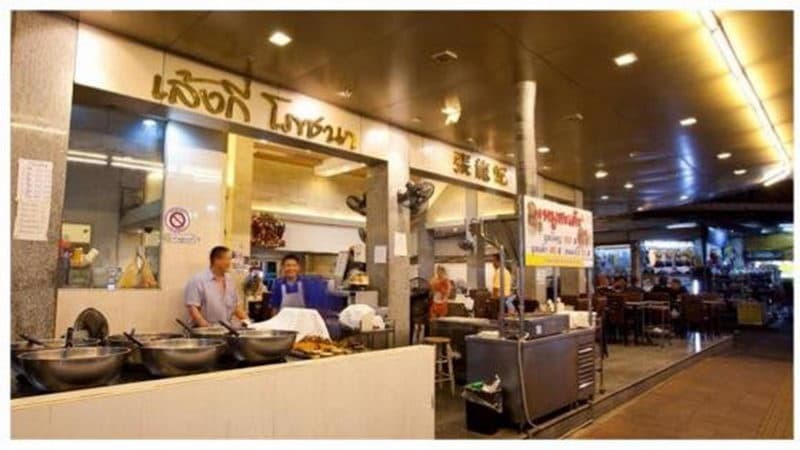 The restaurant serves a variety of Thailand delicacy, and the price is low. 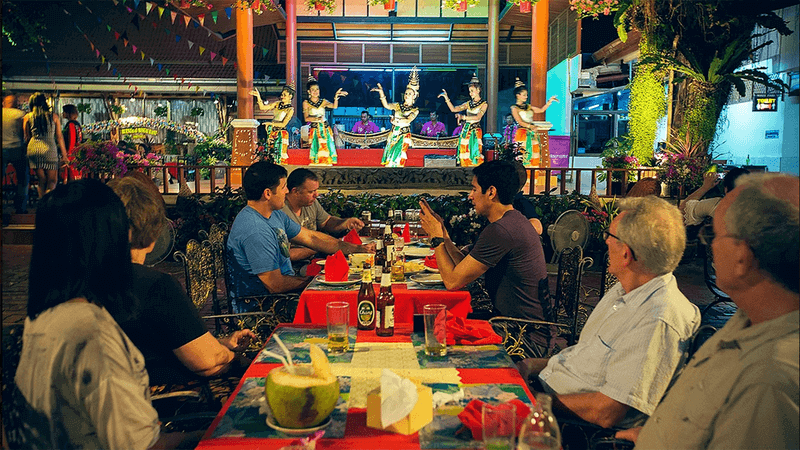 There is a desk with metal plastic chairs of the restaurant, through the streets and air-conditioned rooms as well as Thailand food. The restaurant's menus show pictures and English translation for each dish. There are several gourmet restaurants in Pattaya that offer international food at a very good price. The Boat Bakery is considered to be the best of them. The delicious Thailand cuisine is loved by many locals and expatriates.